We were thrilled to welcome Editor-in-Chief for PHOENIX Magazine, Hannah Kane to our Kensington clinic for the Venus Freeze Skin Treatment. 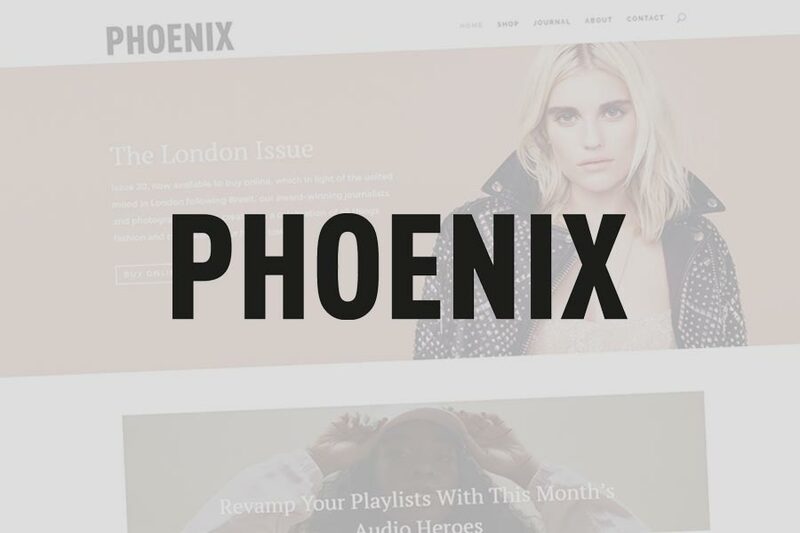 PHOENIX magazine is an internationally distributed, independent magazine that represents London’s vibrant fashion, beauty and culture scene. The magazine was co-founded in June 2010 by writer and editor Hannah and fashion and portrait photographer Leigh Keily. Supplementing the bi-annual magazine is a monthly tablet only issue called The Manual. 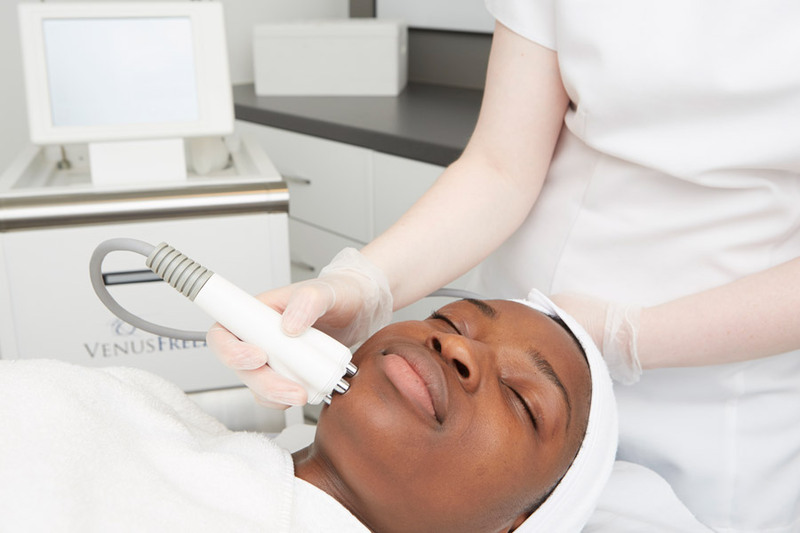 Wanting to smooth wrinkles and fine lines, Hannah decided to visit Eden Skin Clinic to try one of the most talked about anti-ageing treatments in the beauty industry, Venus Freeze. “After a week my skin is still glowing, after two months a few of the faint, typically mid- thirty lines around my eyes have been reduced. I keep being told I look “healthy” which is impressive, and in spite of everything else going on in my life” says Hannah. 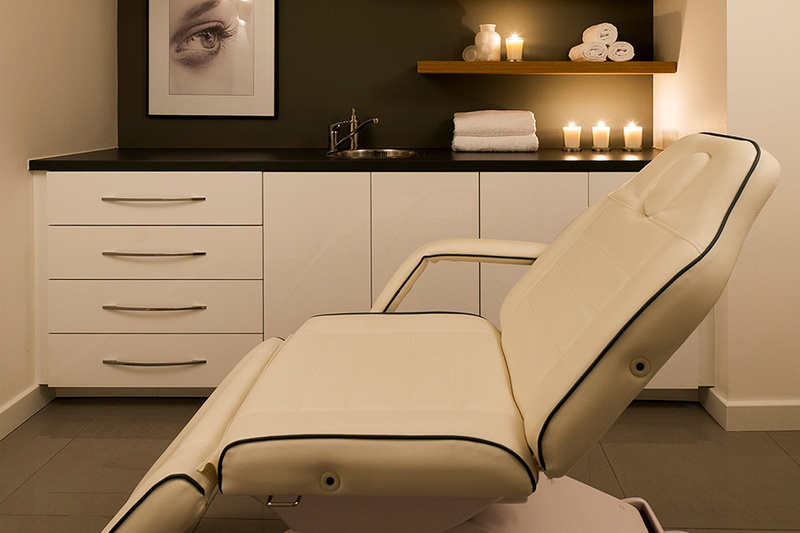 While you can get a short term boost for a special event from one treatment, Lorraine recommends a course of around 8 treatments for the best results. “Lorraine’s international clientele even fly in specially to have the Venus Freeze treatment. Priced from £60 for the face area (to £180 for the front and back of the legs) and provides an elegant, real, and contemporary alternative to Botox. I would highly recommend Eden Skin Clinics and Lorraine’s expertise as the place to go for your Venus Freeze Treatment” says Hannah.